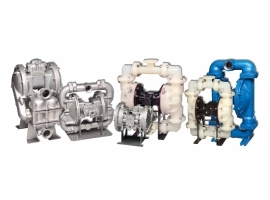 Founded in 1965, Warren Rupp offers a wide variety of air-operated double diaphragm pumps. 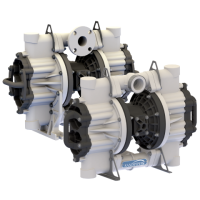 These pumps include both the Versa-Matic & Sandpiper brands. We are an authorized stocking distributor for Arizona.